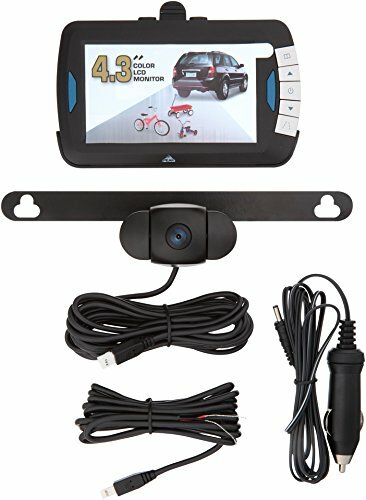 Any backup camera kit listed in this category comes in the form of a kit. All componets are included which means you don't have to shop for individual monitors, cameras, or any other components to make it work for you. Anyone who has a pair of pliers, a power drill and electrical tape can easily install any backup camera kit listed. Any backup camera kit comes with a step by step guide to installation. You might also refer to the guide to installation on our site for additional informaton. In case you still would not like to tackle the installation yourself, Amazon.com offers a spectacular installation service here at an extrodinary price and outstanding quality of service. Puchasing a backup camera kit insures the easiest way to install a backup camera for your vehicle.